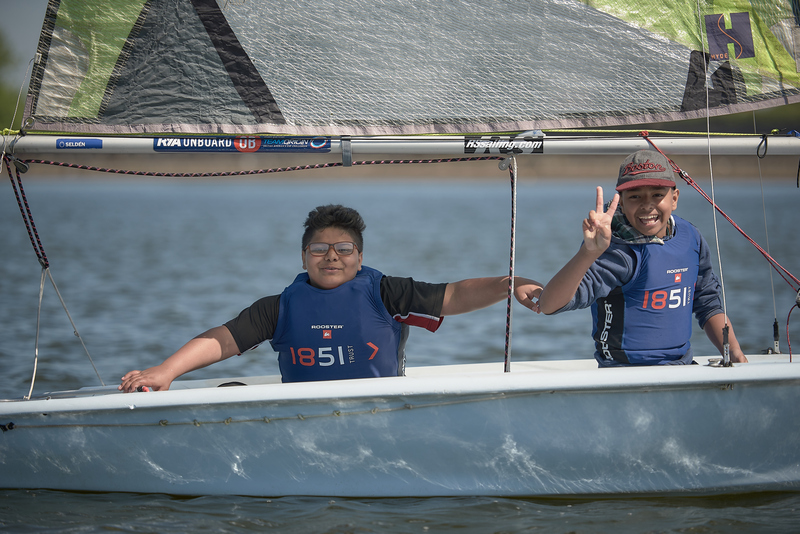 Go Sail combines an educational STEM workshop on the challenge of America’s Cup sailing with an on the water sailing taster session. 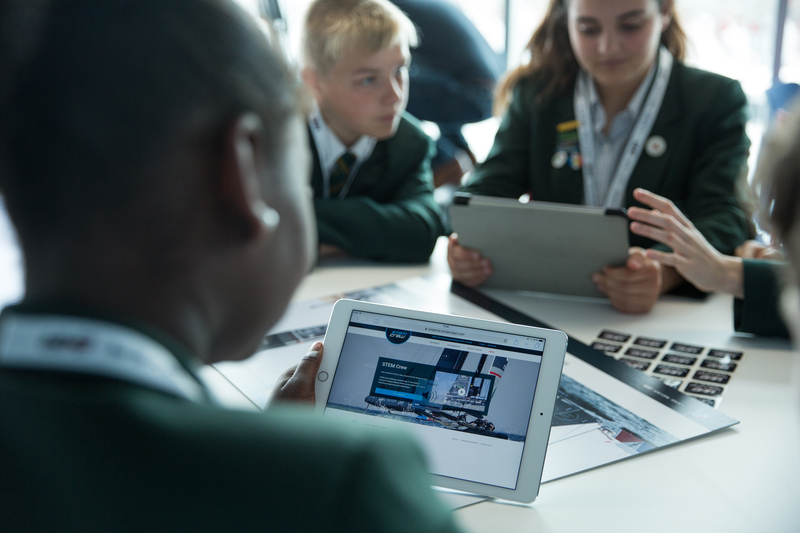 Combining sailing with STEM learning has proven to be an effective formula for engaging young people with a range of learning styles and backgrounds. 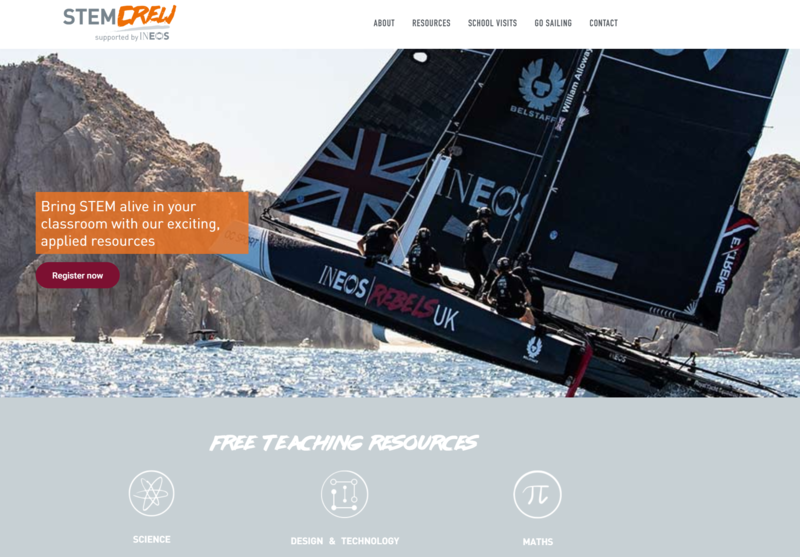 The young people find out about the role STEM subjects play in today’s world and also have the chance to sign-up to continue sailing and gain RYA qualifications.